Q: Can I convert my word file to flash book? I was trying to make flash flip books of my word files, but I found that the PDF to FlashBook software can’t convert word files to flash books, but I really need to do so. Can you tell me how to convert word files to flash books? 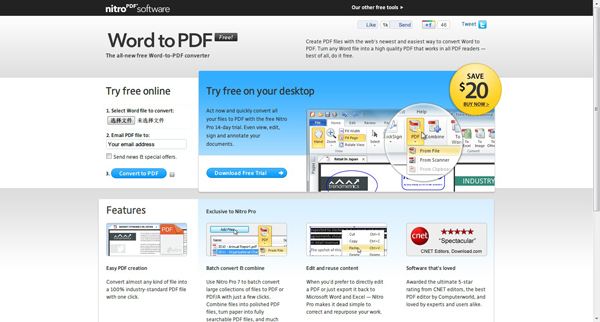 PDF to FlashBook is software for creating flash flip books from PDF files that means you have to get some PDF files first. That’s why you can’t convert word to flash book with our ware. If you need to make flash books from word files, you have to convert the word files to PDF with software of another. Maybe you can try the Word to PDF. You can use their free online convertor or download free trail. 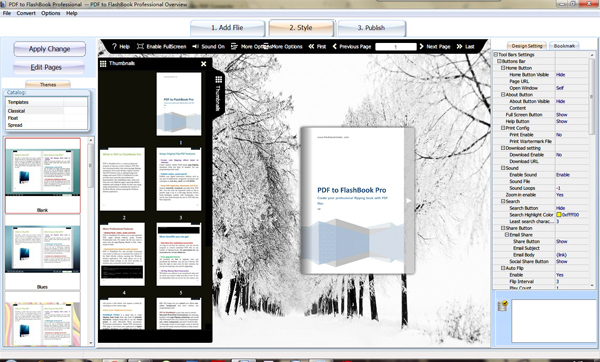 And then you can use our PDF to FlashBook to make flash books with PDF files that converted from word files.